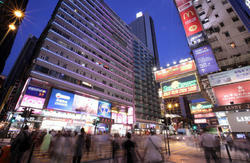 Tai An Guest House is an 8-minute walk from Jordan MTR and Yau Ma Tei MTR stations. It takes 40 minutes to get to the airport by the A21 shuttle bus. Stop at Nathan Hotel ten walk to opposite of Nathan Road. Alhambra buildng is a color in deep orange. There are close to Post Office. 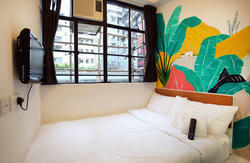 Tai An Guest House has different kind of room for you. Wi-Fi is available in the rooms and free of charge. All children are welcome, All rooms come with an ensuite bathroom and are equipped with a flat-screen TV and free toiletries. In shared room have a living room for you to sharing your travel experiece with others. you can save you package free of charge, let you have more time to enjoy this city. Some rooms have a fridge. 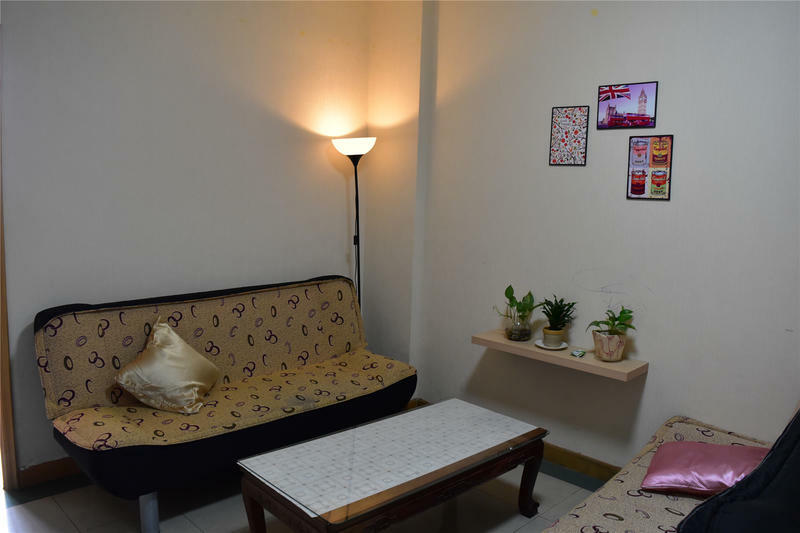 Ironing facilities are provided on request.Guests staying for 1 week or more are provided with free laundry services,For meals, guests can enjoy local specialties at the many eateries located on Nathan Road. A complimentary bottled water is provided to each guest upon arrival. It takes 40 minutes to get to the airport by the A21 shuttle bus.